During a meeting with Hon Dr Justyne Caruana, IGETS project coordinator and Club President, Joseph Scicluna, provided a brief overview to the Minister for Gozo of the outcomes and findings of the ambitious Erasmus+ Sports: Small Collaborative Partnerships project, Inclusion & Gender Equality Through Softball, which has just been brought to a successful conclusion with the organisation of the Gozo Cup. 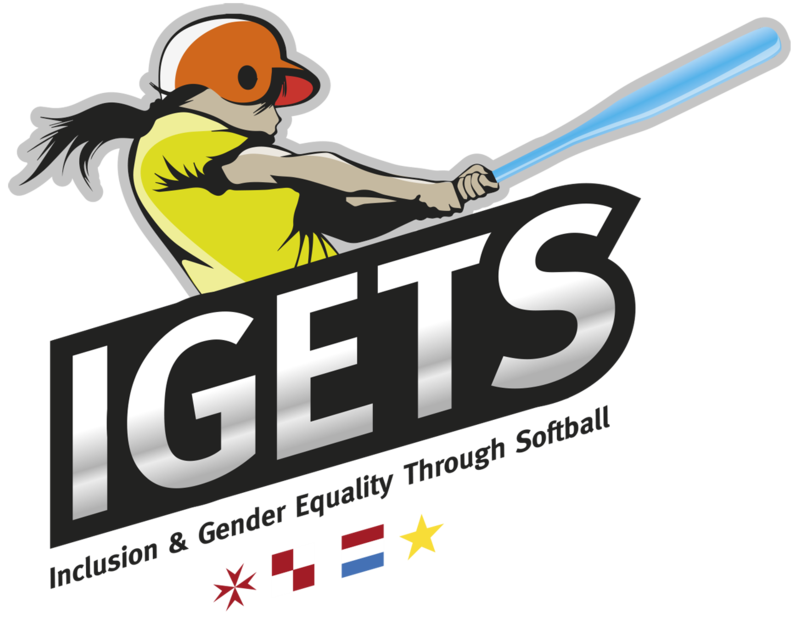 IGETS managed to bring to the forefront issues related to gender equality in sports within the sporting community in Gozo and came up with recommendations how gender imbalances which prevail in sports can be reduced. The EU funded project also managed to raise the profile of the Għajnsielem Redcoats and increase the popularity of softball in Gozo. The Club also benefited from improvement in the level of coaching which brought about a jump in the level of skills of the youth softball players. 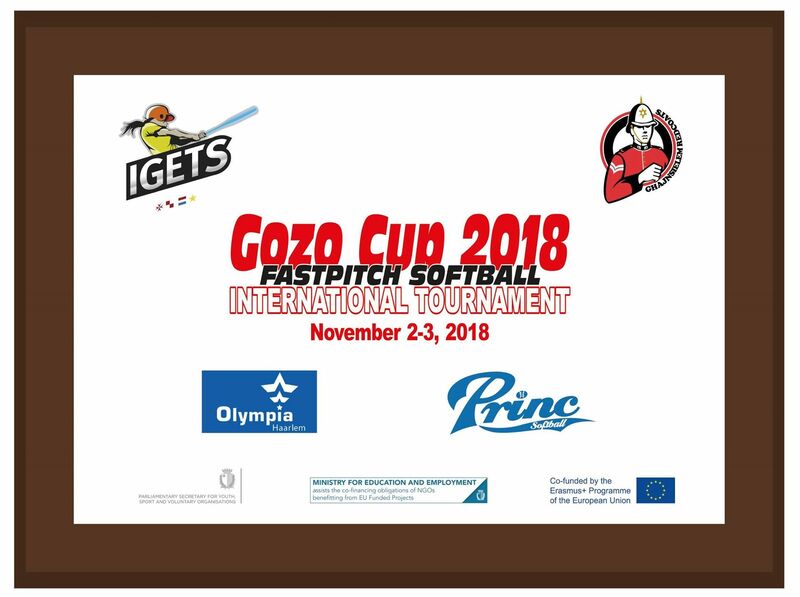 The achievements of the softball team during the 2017/18 season, when the team won both competitions organised by the Malta Baseball & Softball Association along with the IGETS Tournament held in Zagreb, demonstrate the improvement of the young players individually as well as a team. 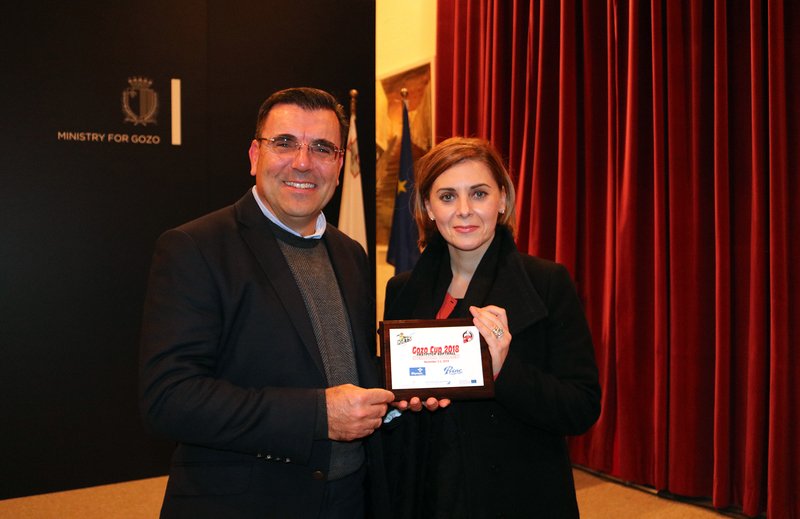 Mr Scicluna took the opportunity to present a commemorative plaque of the Gozo Cup 2018 – FastPitch Softball International Tournament to the Minister for Gozo. Hon Justyne Caruana congratulated the Redcoats for their efforts in providing opportunities for females to practice a sport, and for raising awareness about gender equality in sports. This was the last of a series of meetings related to IGETS with policymakers and stakeholders. Over the two years Mr Scicluna met with two successive Parliamentary Secretaries for Youth, Sports, and Voluntary Organisations, two successive Ministers for Gozo, the Minister for Education and Employment, SportMalta and the Gozo Sports Board along with various sports clubs and individuals involved in sports in order to increase awareness about gender equality in sports as well as to disseminate the outcomes of the Erasmus+ Sports project.